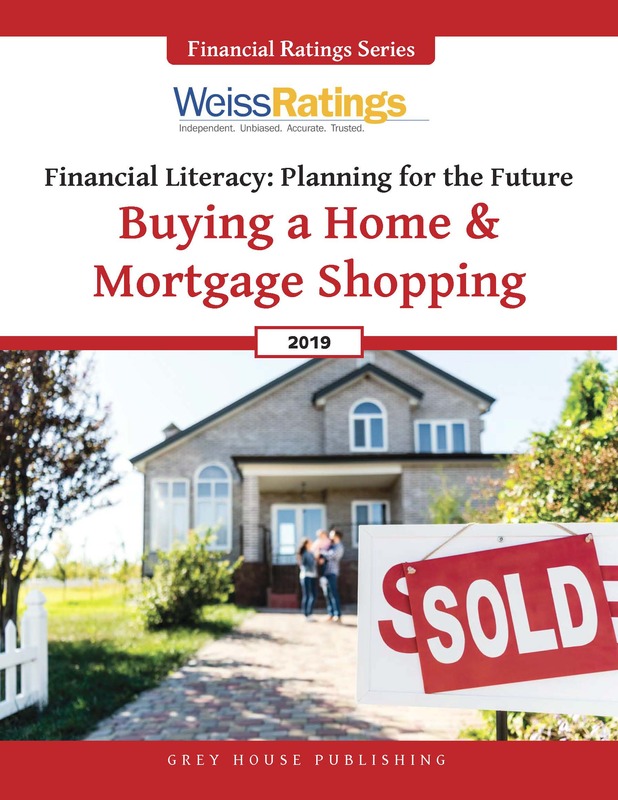 This new title provides high school and undergraduate students with easy-to-understand guidance on how to manage their finances. Graduating high school and college seniors are faced with a lot of immediate concerns and tough decisions; unfortunately life doesn’t come with a guidebook. Their finances, however, can. 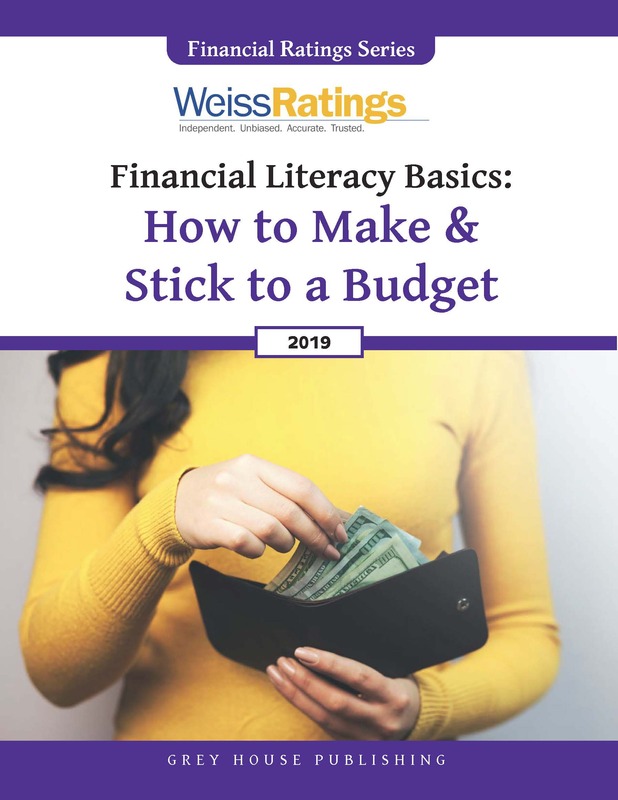 Grey House Publishing’s Financial Literacy Starter Kit breaks down in accessible terms the essentials of early financial literacy, such as renter’s insurance, checking accounts, paying back student loans, sticking to a budget, and much more. 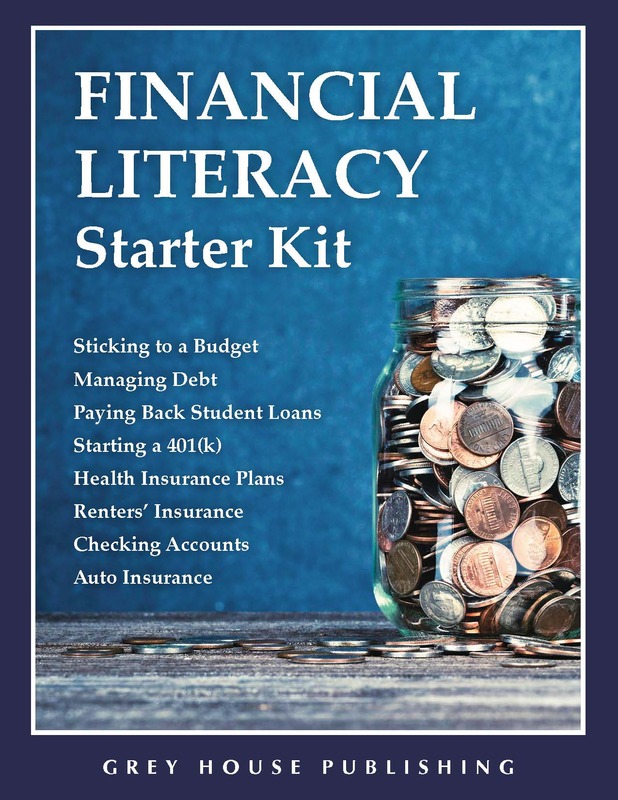 Written in accessble language, the Financial Literacy Starter Kit takes the guess work out of financial planning--how to manage a checking account, how to stick to a budget, how to pay back student loans quickly--information necessary for students to get started on their financial future. Each chapter is devoted to a specific topic relevant to those who are just beginning. 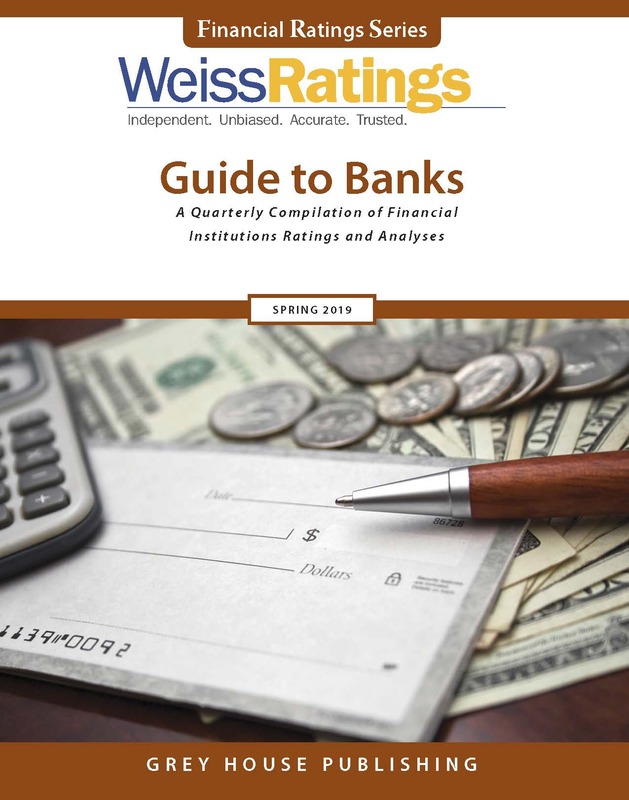 Combined, they provide students with helpful information on how to best manage their money. Appendices include important tools and forms including Teacher Loan Forgiveness Applications, Where to Get a Free Credit Report, and the form for FAFSA. Your print purchase includes FREE ONLINE ACCESS on the popular Salem Press platform!